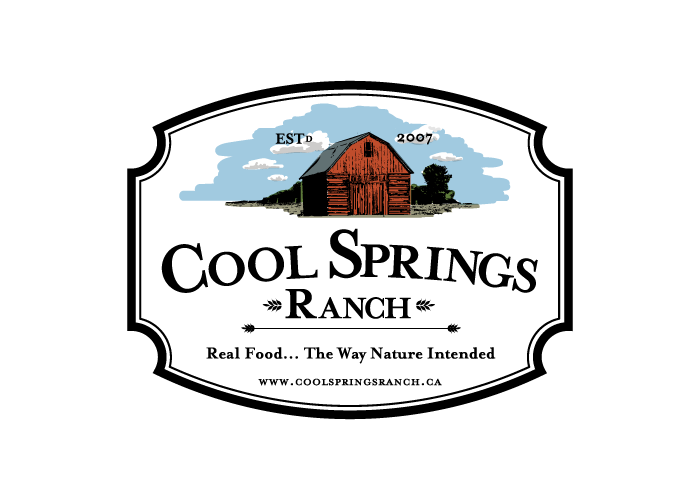 Cool Springs Ranch is a chemical free and sustainable farm in Endeavour, Saskatchewan that offers grass fed beef, pastured pork, pastured chicken and more. 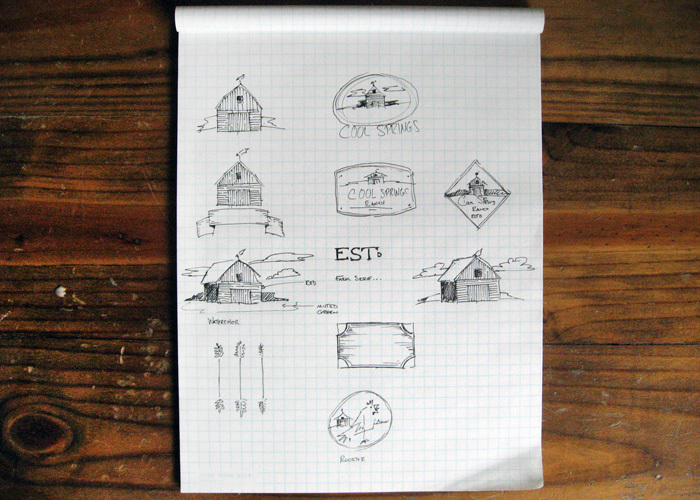 The owners needed a logo that communicated tradition and community. I created a concept that included a hand painted landscape and traditional typography. 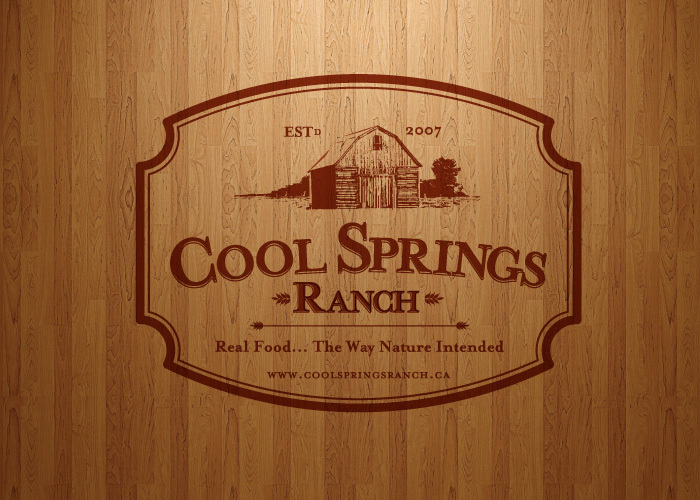 The logos colorful farmscape looks great in full color as well as in black and white, making it easy to use for a variety of purposes.